LOOKING FOR A CAREER CHANGE? WE’RE HIRING! BCMW&C is your one-stop-shop for any incoming or existing firm in the craft beer/spirit industry. Whether your business is moving to a new building, renovating an existing space, adding to your existing space, or building a new facility from scratch, we can do it all. 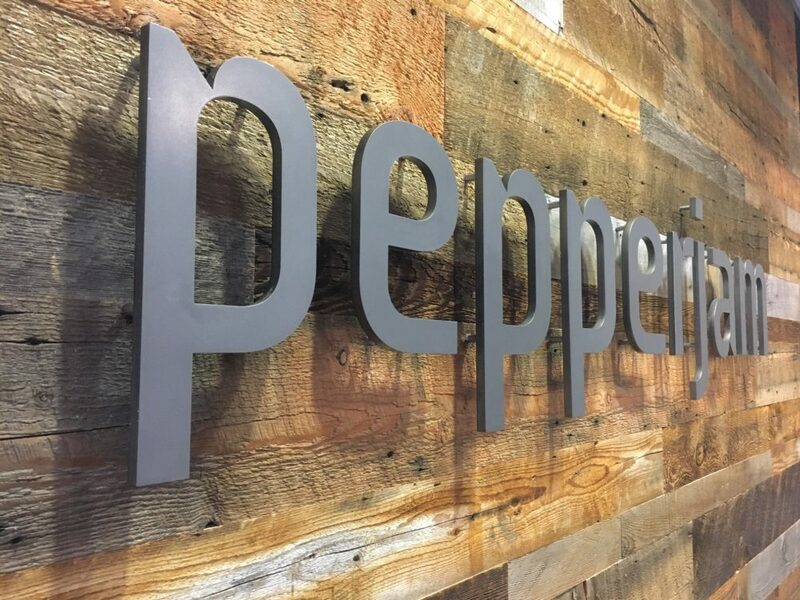 Not only can we build your space, we can create custom furniture, light fixtures, wall-art, signage, craft beer/spirit products and more. No longer do you have to bring in 6 or 8 different companies to complete your project, Beer City Metal Works & Construction can do it all. What started as an idea quickly developed into a growing business set on serving the craft beer/spirit industry. 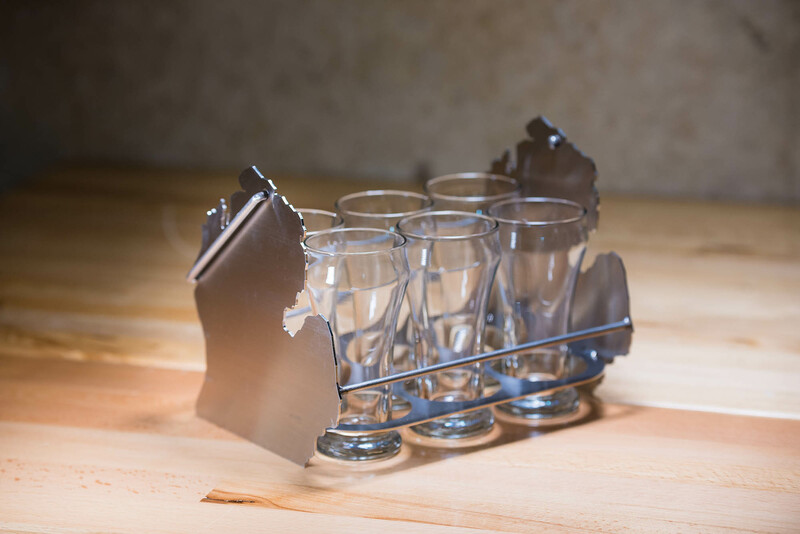 The first rendering of our custom Michigan beer flight carrier soon became a prototype that was well received by the general public. That prototype was then mass produced and sold across the state to craft beer lovers. These flights soon gained interest of breweries, distilleries, pubs, and bars across the midwest to which we designed custom flights to fit their needs. We knew this was just the beginning but it was crucial that we gained a name for ourselves in the craft beer/spirit industry. Next came custom furniture. We wanted to ease our way to our end goal and did so by proving that we were more than just metal and more than just beer flights. 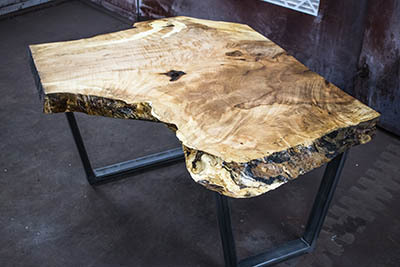 We designed and crafted custom live edge furniture pieces for numerous clients in the area. These pieces were meticulously crafted with the intent of creating an art piece in the shape of furniture. Beyond that we wanted to prove our ability to create a product that could stand up to anything. Which is why we built each of our furniture pieces to withstand rugged use for generations, not just one year. Once we had proven we could build high quality, hand crafted furniture, custom craft beer/spirit products, and had become recognized as players in the craft beer/spirit industry, we entered into our final transition; Construction. The efforts put forth to get us here were a strategic effort in entering into the commercial construction sector of the craft beer/spirit industry. 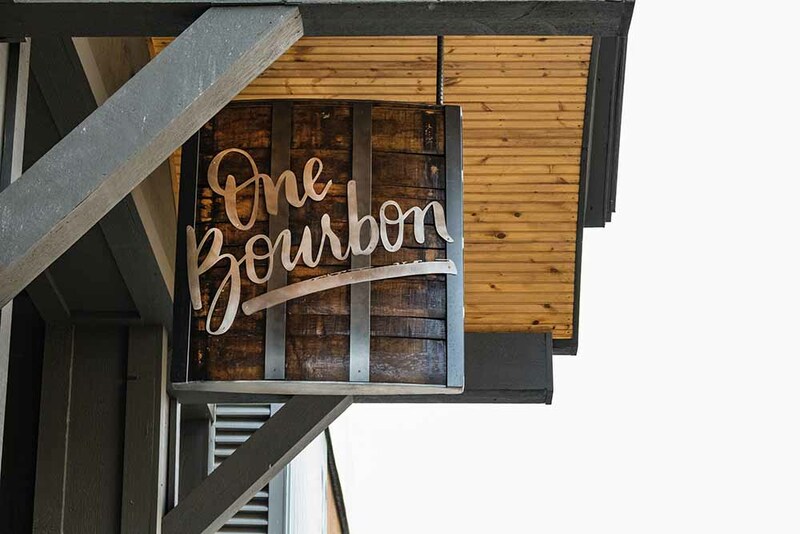 Rather than being another construction firm, we wanted to research the craft beer/spirit industry and get to know those who play a major role in making the craft community so great. We spent 6 months networking and connecting with brewery owners, distillery owners, and other professionals on what needs they had that have gone unfulfilled. We took this information and catered our existing skill set and resources to meet the needs of those in the industry. 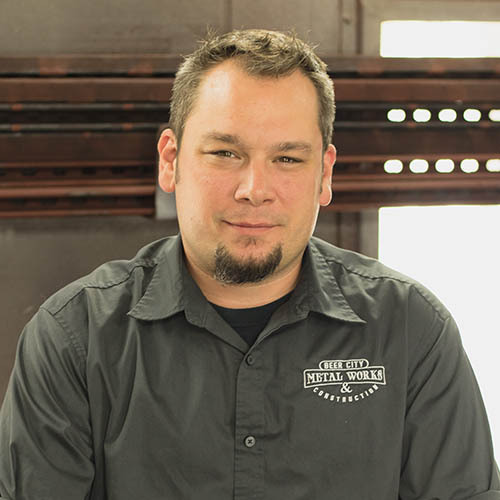 Beer City Metal Works & Construction has the resources and capabilities to self-perform full facility build-outs. We can take your incoming brewery, distillery, meadery, pub, bar, restaurant, etc., and build it from the ground up. BCMW&C is a general contractor who not only has its own workforce of project managers, estimators, and general tradesmen, but who also has a millwork shop, flooring/custom interior company, and a division 10 company, all to fulfill your facility’s construction needs from the inside and out. We take that a step further by being able to perform and manage renovations, additions, and other upgrades to existing facilities. 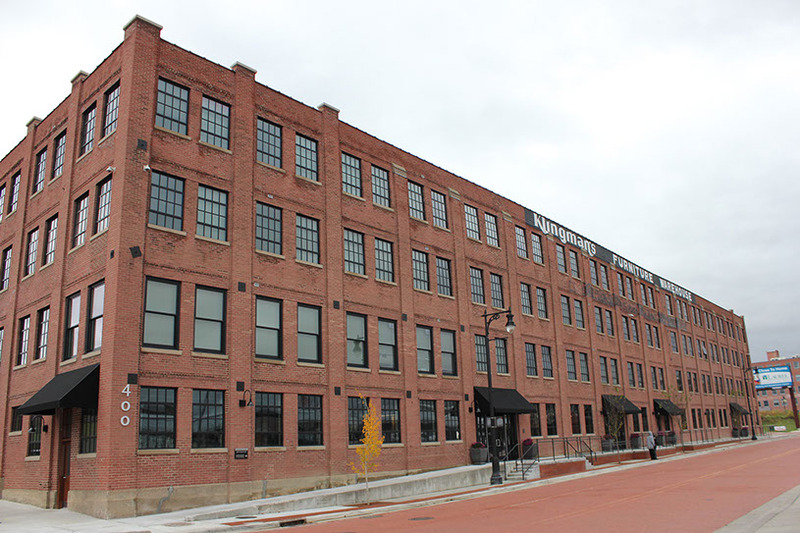 Our firm has a great relationship with the local historic preservation commission and has worked in nearly every historic building in downtown Grand Rapids. There is no project that is too big or too small for us. Anywhere from custom beer flights to custom furniture to new construction facilities, Beer City Metal Works & Construction can do it all. If you can dream it, we can build it. BCMW&C is West Michigan’s experts in metal fabrication. We offer our clients a high quality product, fabricated to the tightest tolerance possible, all at a competitive price. 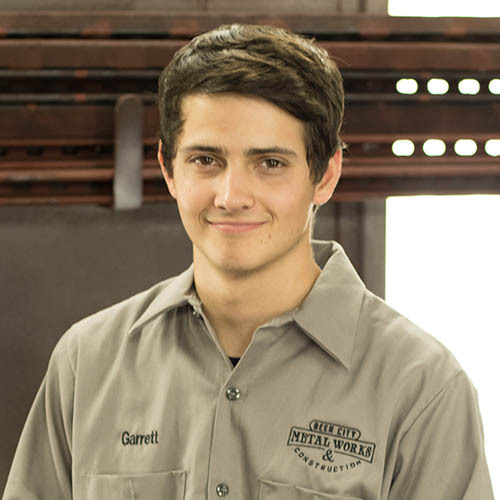 Located in downtown Grand Rapids, Michigan, our on-site, state of the art machinery and specialized saws enable us to bring you precision weldments. Our services range from precision saw cut parts, to completely assembled and painted products. Let us take care of all of your fabrication and sourcing needs. BCMW&C makes an array of different products for purchase, including specialty products for the Craft Beer/Spirit industry. 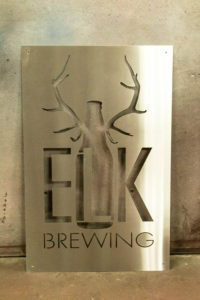 Those products range from custom double growler carriers to custom beer flight carriers and tap handles. We work with some of the largest corporations in the Midwest providing them with all of their miscellaneous metal needs. 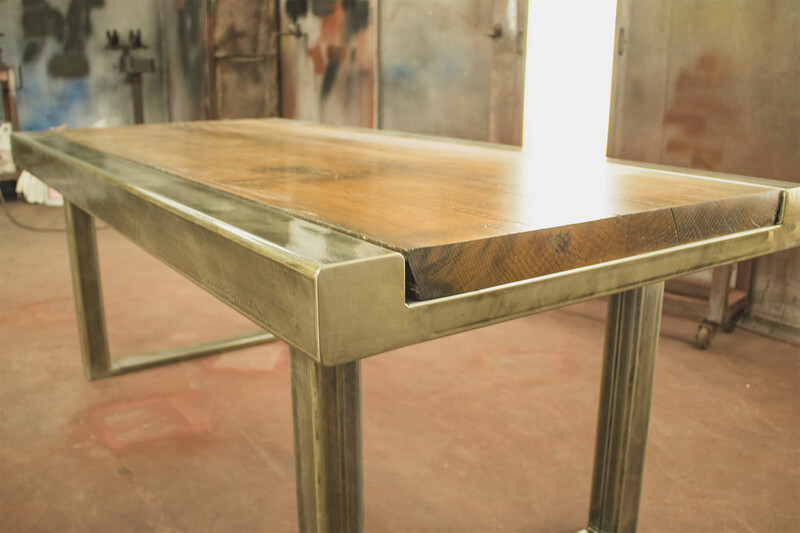 If you’ve got a project requiring metal work, we can make it happen. We also do work in the residential sector with both homeowners and some of the top luxury residential builders in the area. 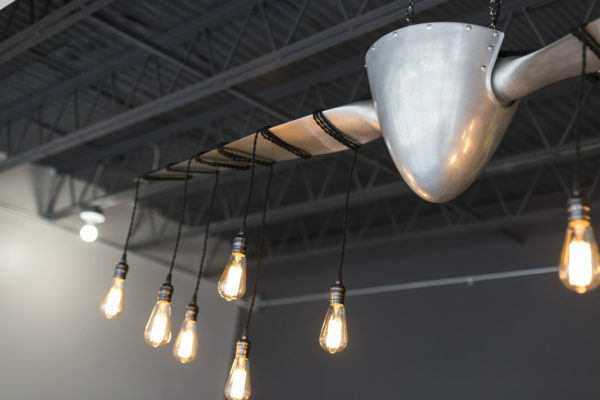 Some of the work includes stair railings, ceiling grids, custom bars, shelving, light fixtures, and much more. 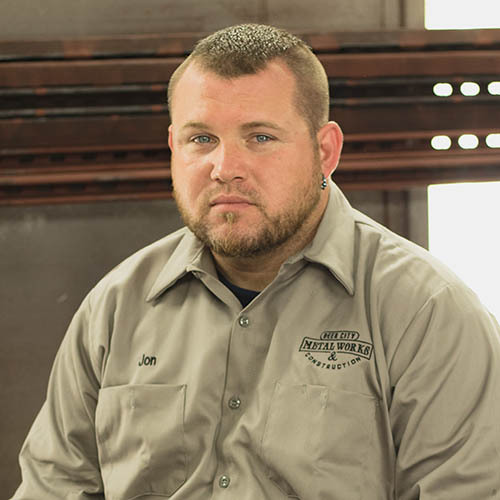 Have A Metal Works Question?